Today’s post is from my new book Love Like Jesus: How Jesus Loved People (and how you can love like Jesus). Last Saturday we posted Chapter 14: Love Like Jesus–Give Like Jesus. Love Like Jesus is due to be published later this year. 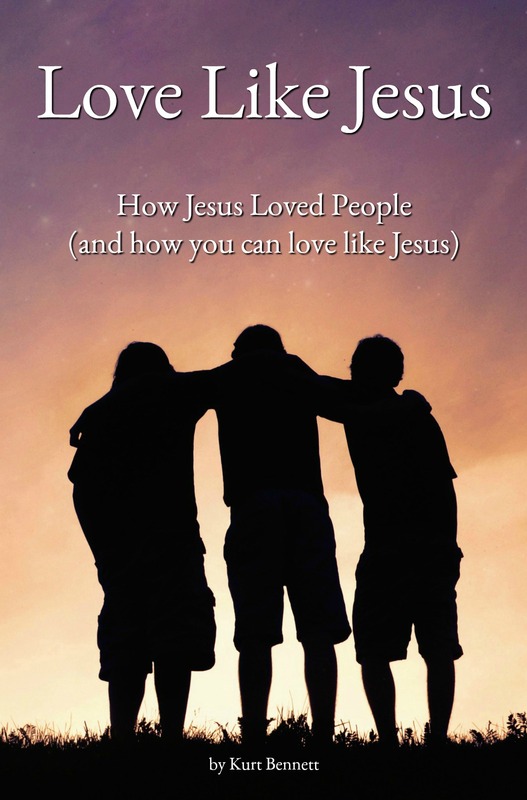 Today’s post is from my new book Love Like Jesus: How Jesus Loved People (and how you can love like Jesus). Last Saturday we posted Chapter 13: Love Like Jesus–Love The Lost Cause. Love Like Jesus is due to be published later this year. Today’s post is from my new book Love Like Jesus: How Jesus Loved People (and how you can love like Jesus). Last Saturday we posted Chapter 12: Love Like Jesus–Go Deep Like Jesus. Love Like Jesus is due to be published later this year. Now there is in Jerusalem by the Sheep Gate a pool, in Aramaic called Bethesda, which has five roofed colonnades. In these lay a multitude of invalids — blind, lame, and paralyzed. One man was there who had been an invalid for thirty-eight years. When Jesus saw him lying there and knew that he had already been there a long time, he said to him, “Do you want to be healed?” The sick man answered him, “Sir, I have no one to put me into the pool when the water is stirred up, and while I am going another steps down before me.” Jesus said to him, “Get up, take your bed, and walk.” And at once the man was healed, and he took up his bed and walked.